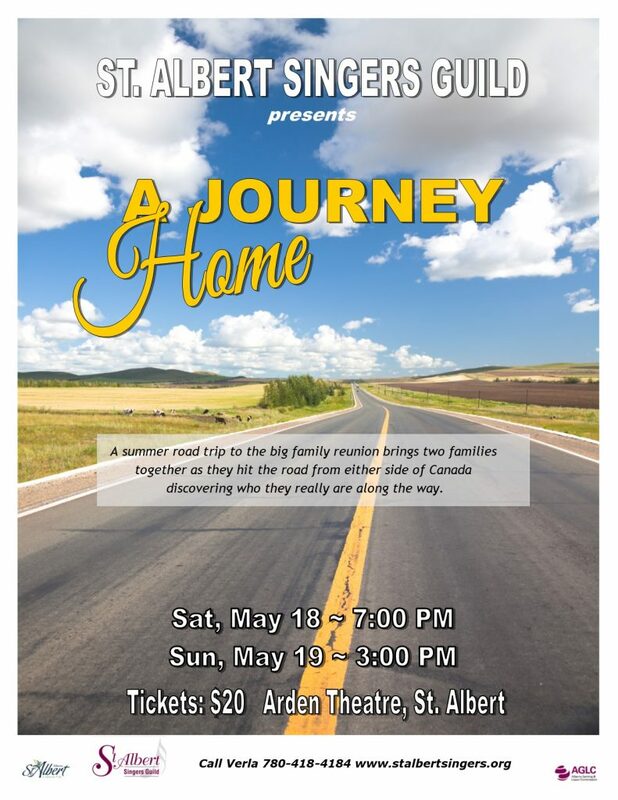 St. Albert Singers Guild – Singing our song, over 30 years strong! First rehearsal is January 8th at SACHS (St. Albert Catholic High School)! We’re settling into regular rehearsals at our usual spot – St. Albert Catholic High School (SACHS), in their cafeteria. Please enter through the Community Doors on the south side of the school, set back from the parking lot. September 4th – registration night! Tour meeting to follow – possible Ireland tour in May 2019! August 17 (Friday), 6:00 potluck and AGM at Harry W’s place – check your e-mail for the address or contact Verla. Gelato to be supplied by DaVinci Gelato! Sept. 4 (Tuesday) – TENTATIVE registration night (tentatively at St. Albert United Church), handing out new music, taking back old music, and for those interested there will be a meeting about a POSSIBLE tour to Ireland (late May 2019)!